It gives me great pleasure to welcome you to the 9th Annual San Francisco Bay Area Council's Sporting Clays for Scouting Tournament, November 1, 2019 benefiting nearly 10,000 young men and women in the San Francisco and Alameda Counties. I am pleased to be a part of this great event in our communities that will provide entertainment to the participants and immeasurable benefit to Scouting. This Tournament is for companies or friends’ annual tradition of a “Sporting Clays day in Birds Landing.” Purchase chances on guns, trips, hunting supplies, and other great items. Enjoy a delicious catered lunch and refreshments with team members, friends and clients. 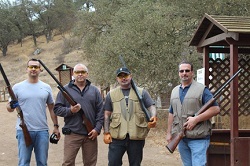 I hope you will join me for the 9th Annual San Francisco Bay Area Council Sporting Clays event. We are providing funds to continue Scouting programs in our community. The Bird Landing Hunting Preserve & Sporting Clays is a full service, world class game bird hunting preserve and sporting clays course. 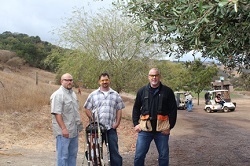 Located in the picturesque town of Birds Landing, California, it features fully automated sporting clays courses, designed by Rick Cirillo, nationally acclaimed course designer and target setter. 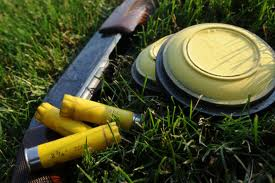 The course are easily the most popular among clays shooters in northern California. Set against a backdrop of rolling hills and the Sacramento River, the course are dynamically set to challenge master shooters and encourage beginners. A fully automated, professional 5-stand is also part of the sporting clays experience. Help support local Boy Scout Programs by joining us for a fun day of Sporting Clays. 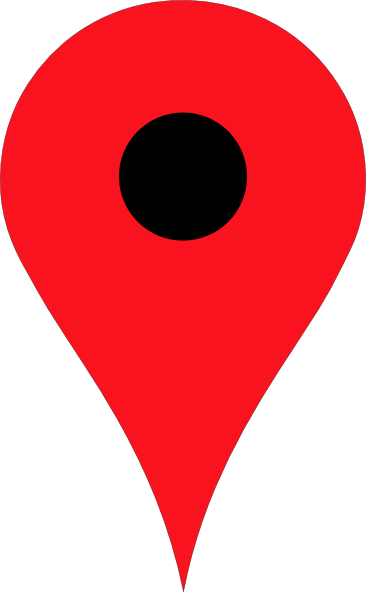 In addition to shooting 80 clay targets at 18 stations, we will have an Auction and the opportunity to purchase drawing tickets for guns, shooting supplies, trips and much more. We start the day off with warm-up shooting and lunch and will wrap-up the day’s activities with refreshments and awards. A portion of your sponsorship is tax deductible.· More than $15,000 in prizes and auction items· Fun event, corporate recognition and prizes for all players make this perfect for entertaining clients.